Step inside a legendary Washington DC luxury hotel revival at The Watergate Hotel. 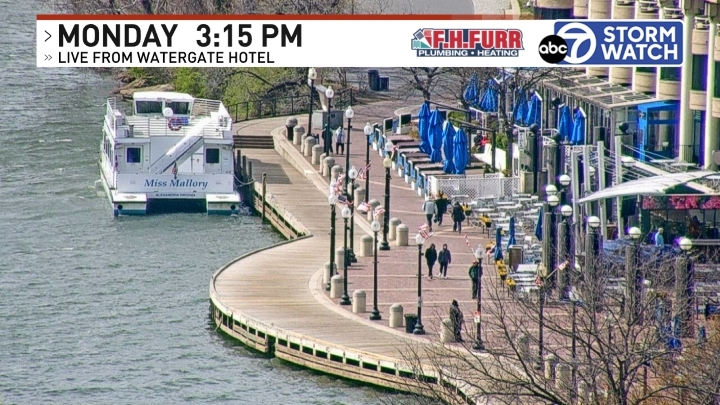 This urban resort is located along the banks of the Potomac River. Here, modern design blends with an iconic landmark to redefine luxury. A place where travel and business are occasions worth celebrating, attention to detail is the standard, and intrigue can be found just beyond every curve. 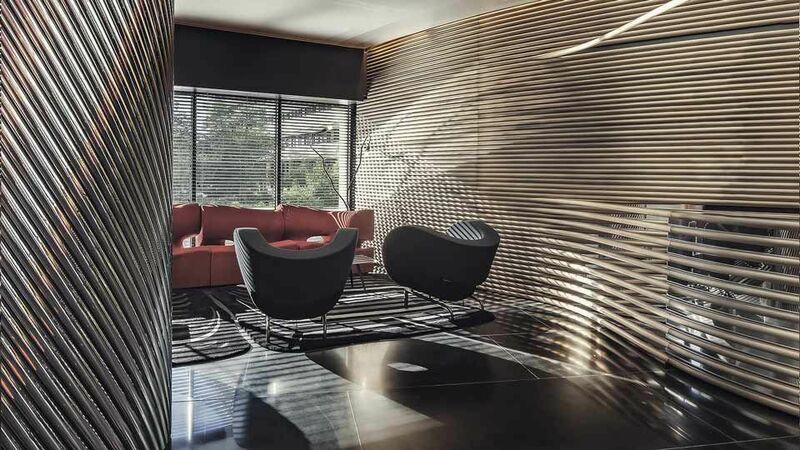 The Watergate Hotel's flowing avant-garde architecture was designed by Luigi Moretti to emulate the mighty Potomac, and its stunning new Ron Arad-designed interior lives up to the building's original elegance. Complementing the hotel's new, modern feel are the retro-chic staff uniforms, by Mad Men costume designer Janie Bryant. 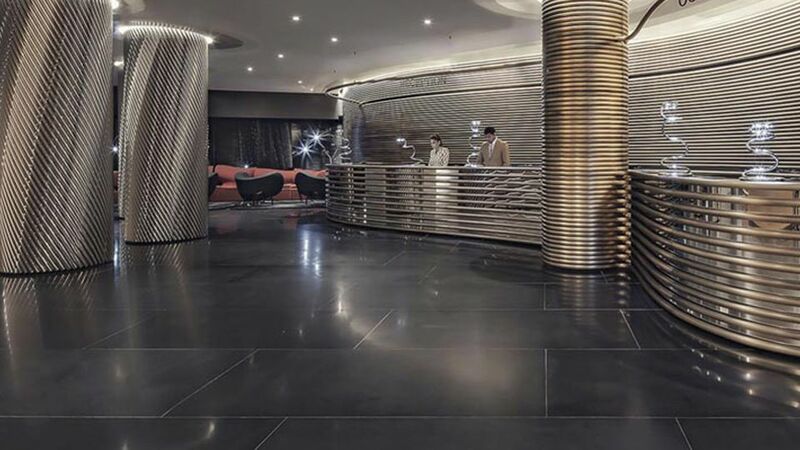 The Watergate Hotel takes classic elegance and bold mid-century modern design and adds all of the extravagance and warmth of contemporary luxury. This one-of-a-kind hotel pays tribute to its own storied past, while paving the way for a new chapter to be written.